Telling stories is the key to creating powerful photos that grab and hold the viewer’s attention. A great photo should evoke emotion and intrigue the viewer. 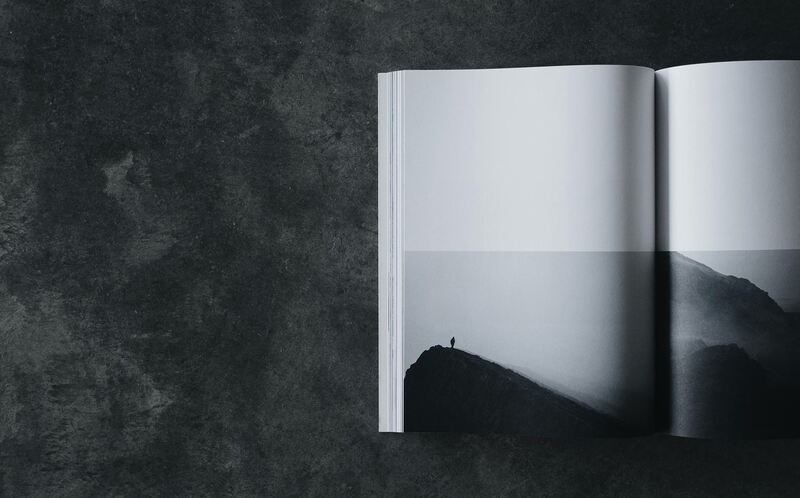 Stay on top of changing photography trends, latest cameras, and gear reviews and find creative inspiration with our hand-crafted Photography Journal. From basic sustenance to savory repasts, food excites human senses. In the hands of skilled photographers, a developed environment becomes much more than layers of bricks.